It was a beautiful day at our new venue, the Voortrekker Monument. There were people of all ages, shapes, sizes and colours and it was beautiful. Then the rain came down in buckets. After a frantic effort to get everyone inside and set up, Die Heuwels Fantasties finished their set with an incredible performance. All the excitement and energy of a hot African day listening to Rock was in the room. You had to be there, it was legendary. 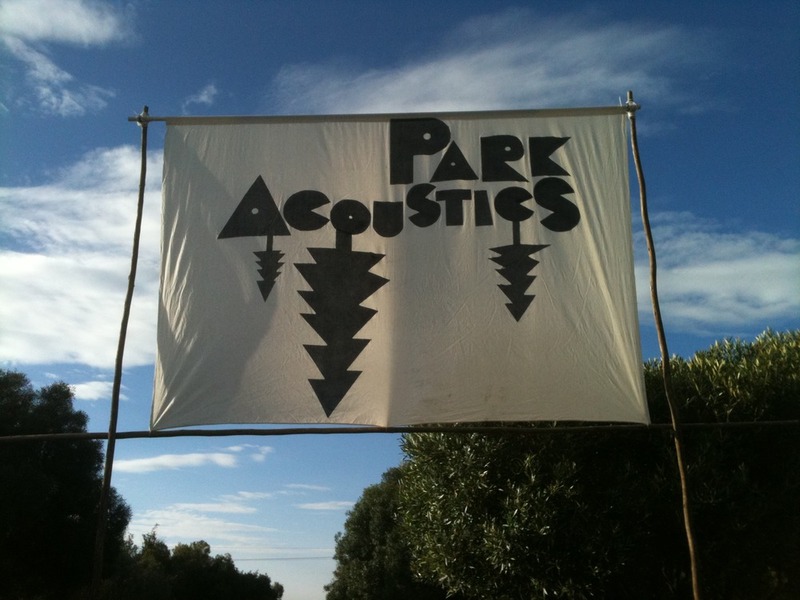 Author WendyPosted on April 3, 2011 August 19, 2017 Categories Live Music, MusicTags Community, Entertainment, Events, PretoriaLeave a comment on Park Acoustics. Legendary vibe. 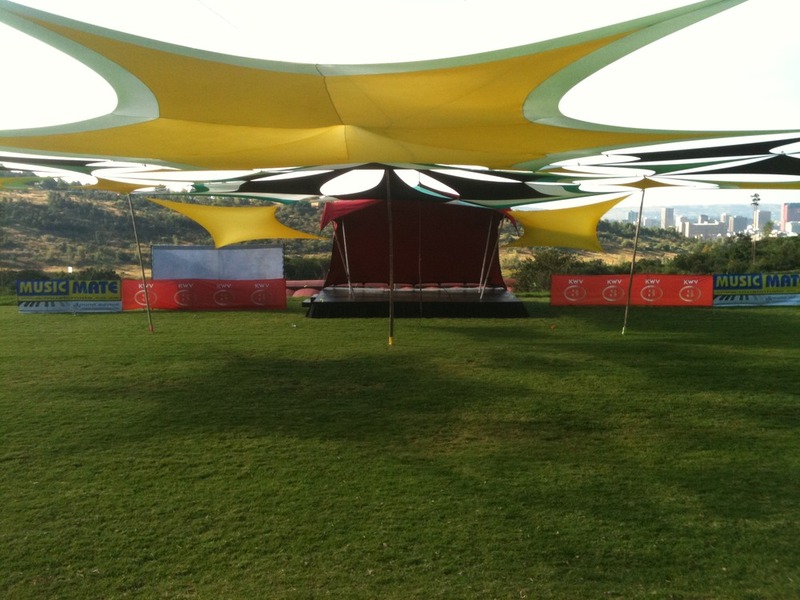 Park Acoustics is ready to rock Pretoria! I’ve just come back from the Voortrekker Monument and tomorrow’s gig is going to blow Pretoria’s hair back! There are awesome braai facilities, shady trees and a lot of lush green grass… This time around there will also be a full bar, food for sale as well as a loaded merch shop. All ages are welcome as this promises to be another brilliant family friendly Sunday picnic with good vibes, smiles and of course, excellent live music! Author WendyPosted on April 2, 2011 August 19, 2017 Categories Live Music, MusicTags Community, Entertainment, Events, PretoriaLeave a comment on Park Acoustics is ready to rock Pretoria!